Larus cachinnans hybrid 9cy female May 2011, Przykona Reservoir, central Poland. Picture: Thomas Iciek. 9CY female hybrid Caspian x Herring Gull, Przykona Reservoir, central Poland, May 2011 (trapped also in 2009). Parents known as Herring (mother) and Caspian (father). 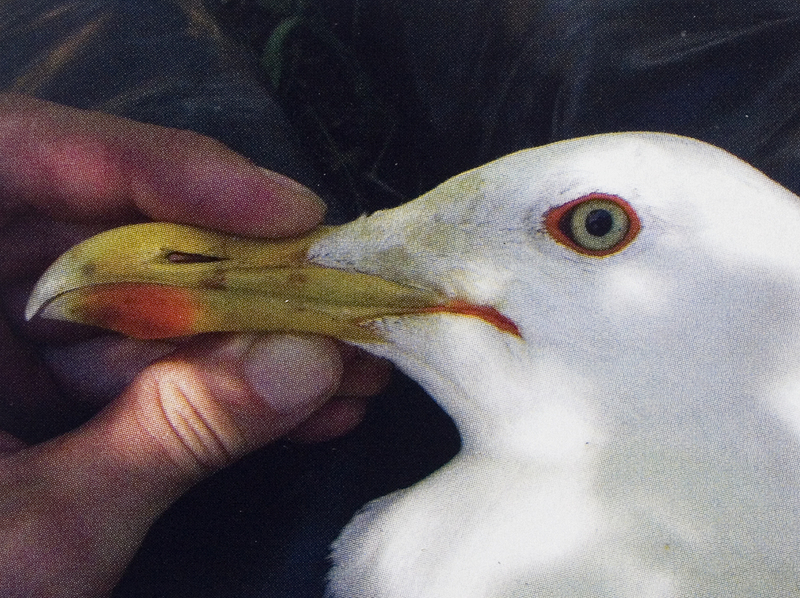 This hybrid was ringed as a chick in May 2003 in Wloclawek, c. 80 km northeast of the colony where it bred in 2007-11. 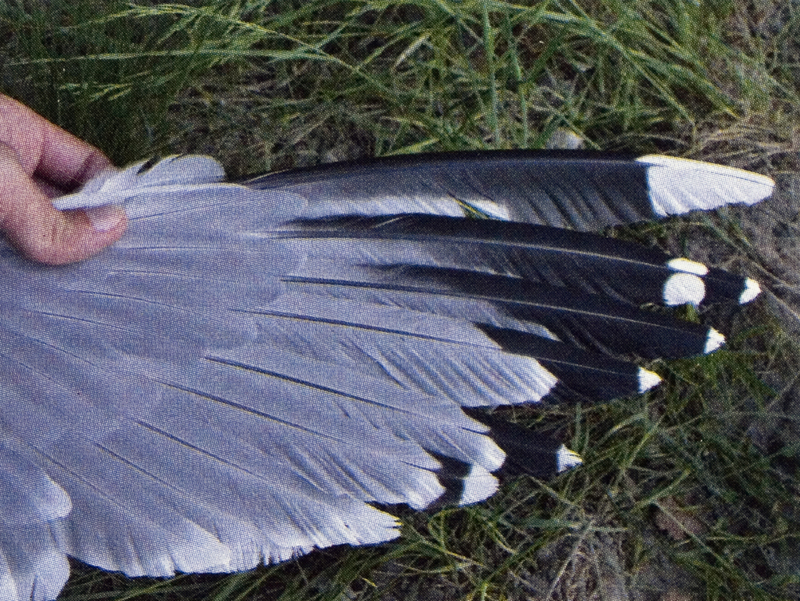 Its wing-tip generally resembles that of Caspian, but there is a little more black than white on P10, the tongue is grey (not white), and the white mirror on P9 is relatively small. Note the intense coloration of the bare parts, but that the iris is nearly non-spotted. Bill ratio computed from depth/length measurements was 3.02, thus falling between Herring and Caspian (see Neubauer et al. 2007). 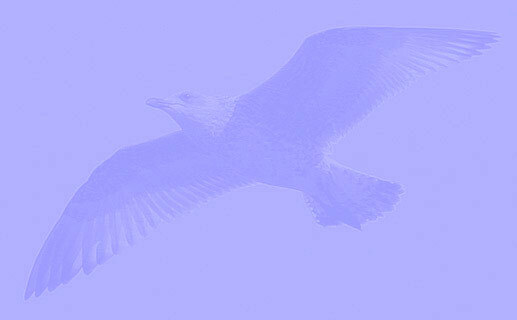 Its overall score was 9, just on the safe limit for identification of Caspian. Bill shape 0 very long and slim, with little/no visible gonydeal angle (L:D ratio >2.8) measured 3.02.